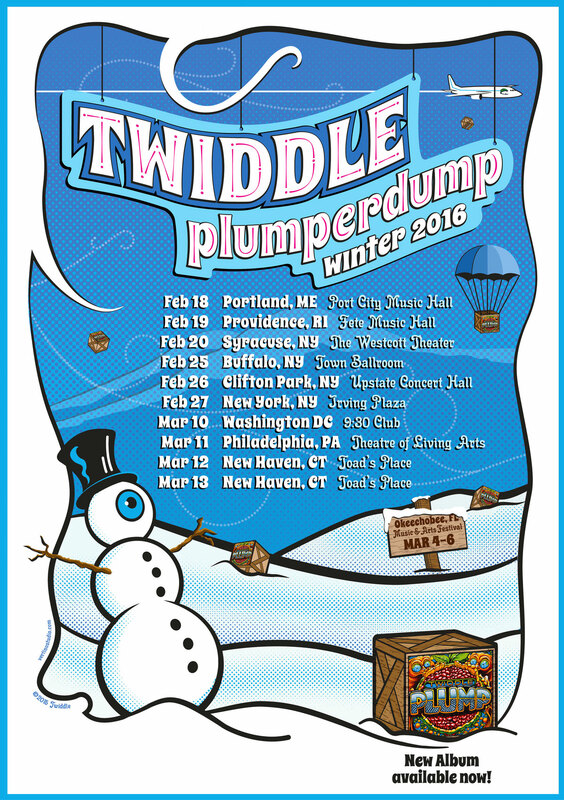 Twiddle – Winter 2016 Tour art. 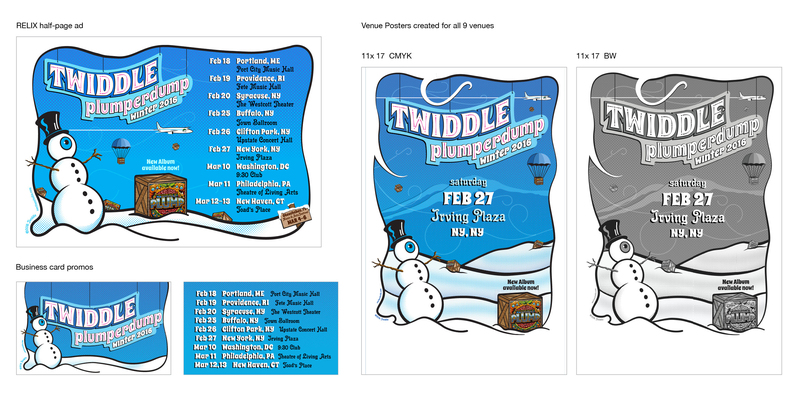 Original illustration and Logo Typography. Master art.